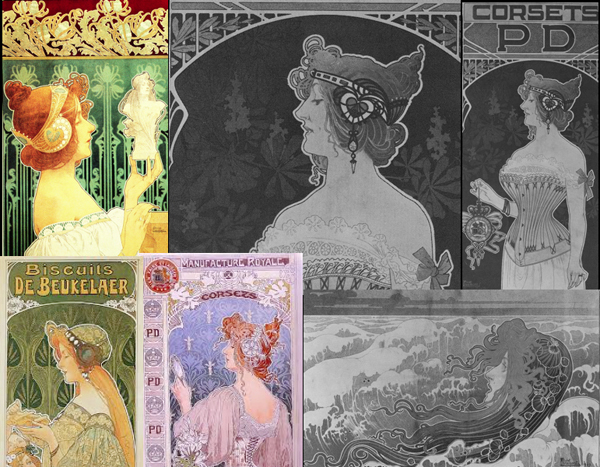 Home » Posts Tagged "Corsets"
There are so many books and so much online to inspire from the Belle Epoque/Art Nouveau periods. I give some of the inspiration I have used over the years, from one of the books on the period in my personal research library. I have always thought hair as well as fashions today can be inspired by hair and fashions from the past.